Halibut, Salmon, Shark & other Alaskan charter boat fishing operations and tours in Prince William Sound in Valdez, Alaska! for different types of fish. 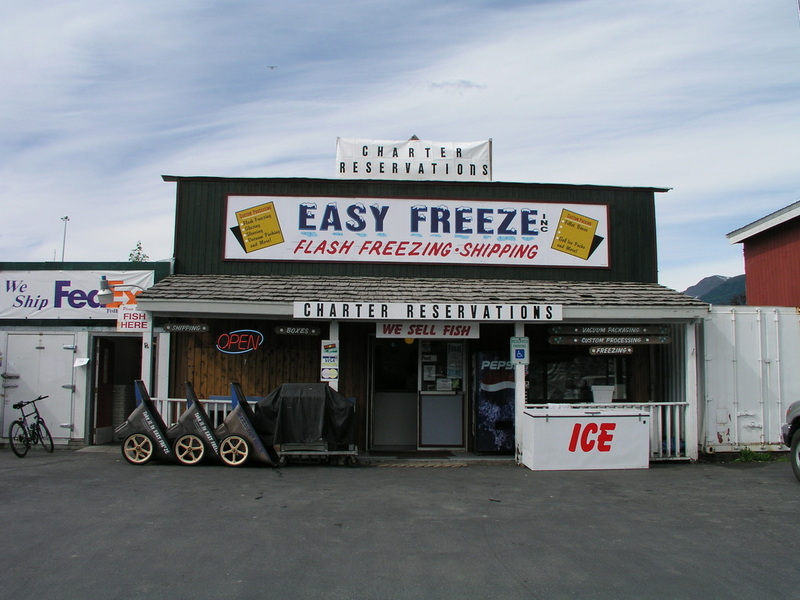 Easy Freeze Inc. is the name to know. We Book the Best Fishing Charters Available in Valdez, Alaska! We strive to provide quality custom processing after the catch. This is the best of both worlds, a great day on the water & quality care for your fish! Our professional staff will accommodate your needs, whether it be for a group or single person, give us a call. Let us work towards getting you on the best Alaskan Fishing Adventure! 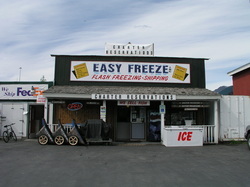 Valdez fishing is among the finest in Alaska.